The Rio Olympics are almost upon us. But instead of the talk being about the sporting brilliance we're bound to witness, it's about whether or not the event should happen at all. From a political scandal, to unprepared cities, failing infrastructure and an actual epidemic outbreak, Rio is possibly set to make the disastrous Delhi Commonwealth Games seem like an unblemished success. While Rio looks set to be a minefield at best, with athletes treading with caution lest they get poisoned or catch Zika, the next iteration of the Olympic Games - Tokyo, 2020 - couldn't be more different. 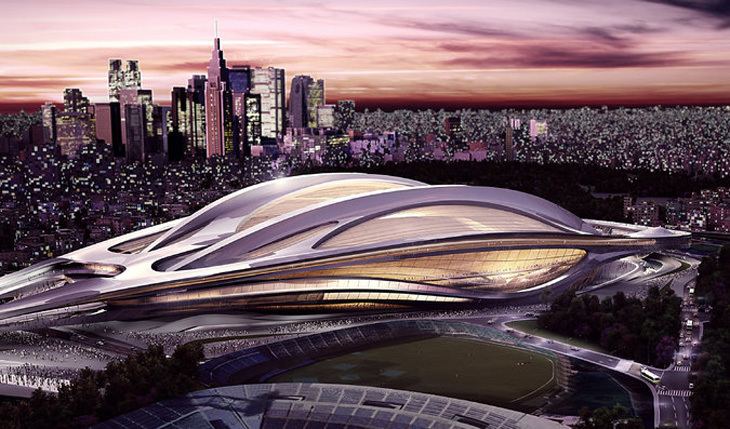 Not only is it already on course to be one of the grandest sporting spectacles ever, but, because this is Japan we're talking about, it's going to be, by far, the most futuristic as well. When Japan put out a promotional video to support their 2020 Olympics bid, their slogan was simple - 'Discover Tomorrow'. 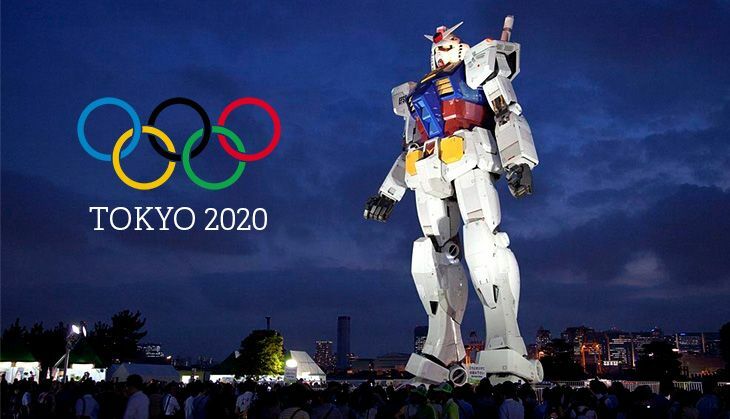 Now, with their bid successful and plans for the mega-event already in full swing, Japan is going absolutely all out on the tech front to make the games the most spectacular the world has ever seen. The last time Tokyo hosted the Summer Olympic Games, the world saw the debut of the original Shinkansen bullet train. This time around, we've come full circle. The train-obsessed country is set to unveil its own version of the next generation of trains - Maglevs. 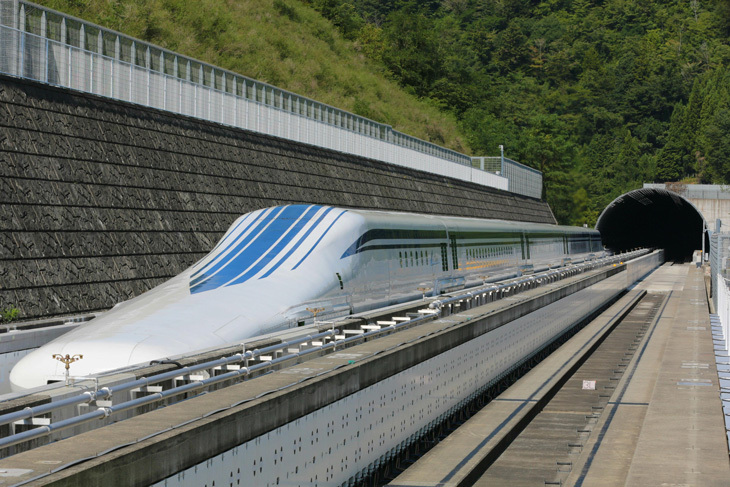 While Japan's new maglev wont be the first of its kind, it definitely looks set to be the fastest. Trial runs of it have already shattered rail speed records, and with years still left to go, the US $100 billion-dollar project could be one of the main attractions of the games. But that's only the tip of Japan's technological iceberg, after all, if we can't count on Japan for something train-related, what can we count on them for? No, in true Japanese fashion, the world's fastest train is only a teaser. After all, what's a train got on an entire town of robots? Yeah, that's right, a whole town. Since robots are the first or second thing one associates with Japan, of course there were going to be some, but Japan decided to take things to a whole new level. 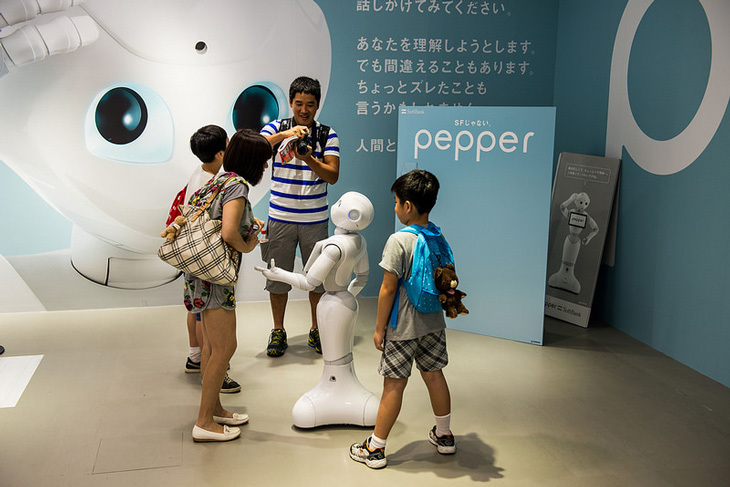 Tourists staying in Tokyo's Odaiba neighbourhood, situated next to the Olympic Village will encounter robots of all shapes and sizes. The robots will help with directions, transport and even real-time translation. As if that wasn't enough, guests will be able to hail autonomous taxis to travel to and from stadiums. Robot Taxi Inc. is an actual Japanese company that began field tests this March on their driver-less cars. 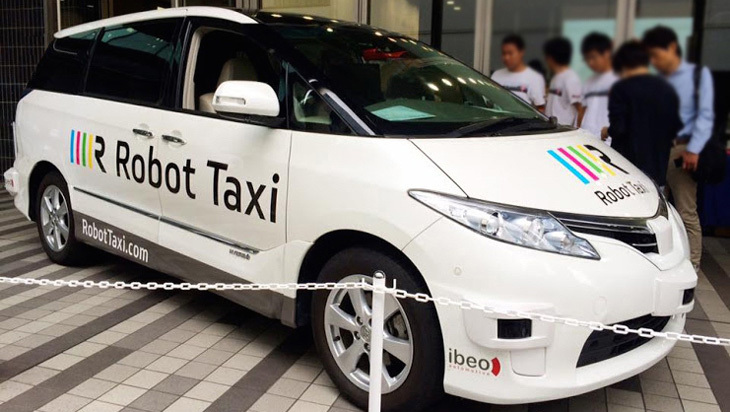 The combined effort of software firm DeNA and robotics firm ZMP, Robot Taxi is hoping to take advantage of the Japan government's plans to pass laws regulating self-driving cars by 2017 to display their technology at the 2020 Games. Japan's event is not just going to be better than anything that's come before it, it's also going to be greener than most. For starters, the Japanese government has teamed up with Boeing to create algae-fuelled planes. While the production of biofuel is still an expensive process, the 70% reduction in carbon dioxide emissions has forced the Japanese government's hand. 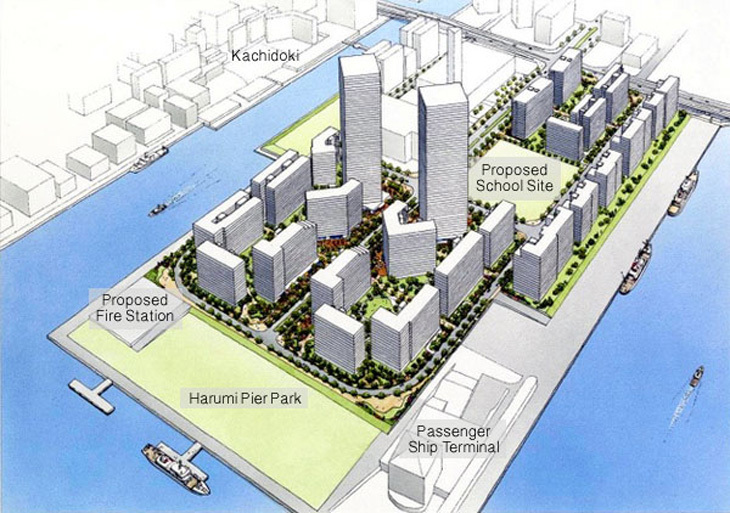 Japan's Olympic Village will also be completely hydrogen-powered. In addition, there will be hydrogen fuel cell buses for officials and journalists. The government is also doing their best to encourage citizens to invest in fuel-cell cars with subsidies. But the crown jewel of the games is something so ostentatious it could only ever be Japanese. 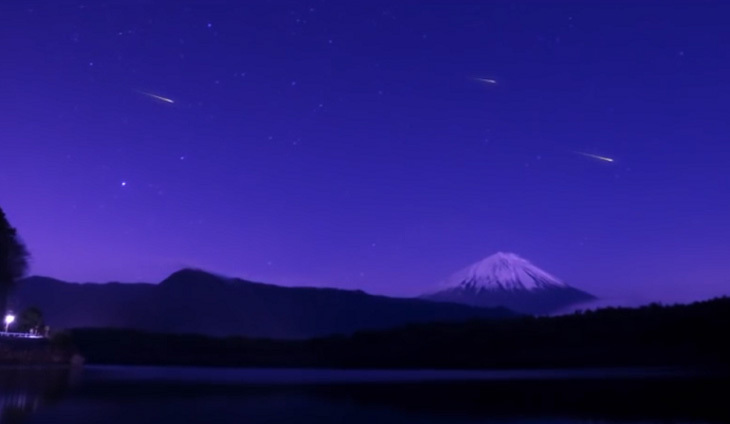 A company called ALE has been contracted to create multi-hued artificial meteor showers for the opening ceremony. ALE, in collaboration with Japanese universities is aiming to create satellites that, once in space, release spheres of special chemicals that will create a man-made meteor display on re-entry into Earth's atmosphere. And as if these games were already looking like the best Olympics ever, they will, quite literally, look like the best Olympics ever because Japan intends to broadcast it in 8K definition. Good luck affording a TV with that display though, as they cost over US $100,000, which means you might as well just book your tickets to the games now. Tip: Try and get seats on that algae-powered airline.